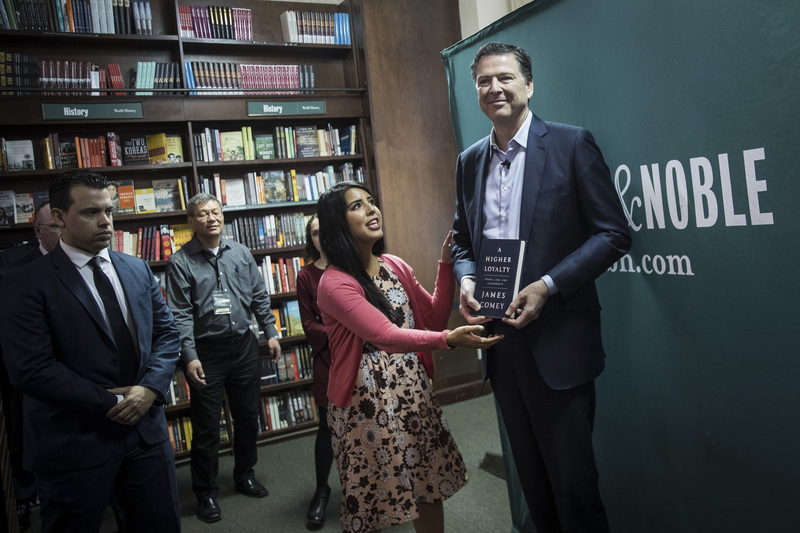 As James Comey continues his press tour for his new book, one thing is clear. There’s a lot more to learn about the memos he passed along after leaving the FBI. Was the information classified? Did he send them to more than just those three people? The Daily Caller’s Vince Coglianese is cutting through all the noise.